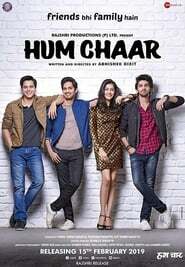 The story of the film revolves around four college friends went their own direction in life, but remained inseparable from each other.. 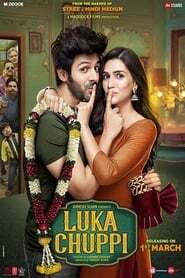 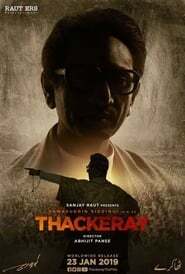 It follows the story of Meghna, who gets embroiled in a series of events after her phone gets stolen..
Thackeray is an upcoming Indian biographical film based on the life of Bal Thackeray. 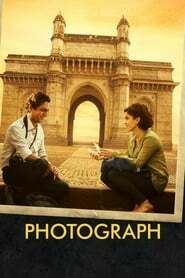 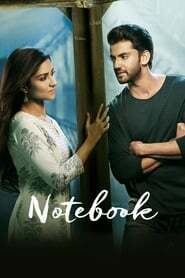 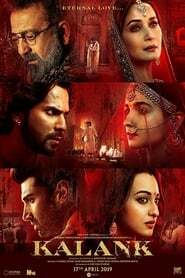 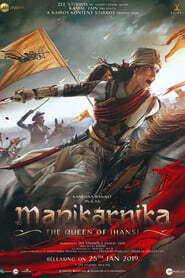 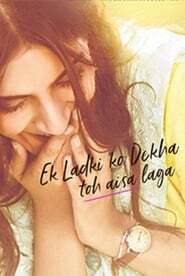 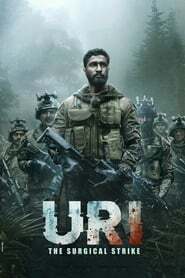 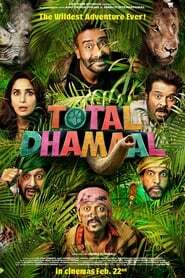 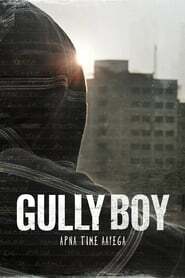 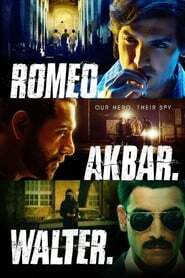 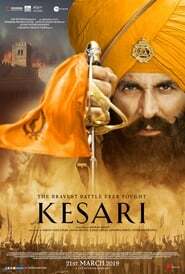 It is being directed by Abhijit Panse and has been written by Sh...More. 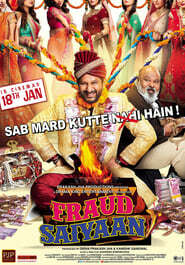 Fraud Saiyyan is the story of a con artist in North India who convinces women to marry him just so he can live off their money.. 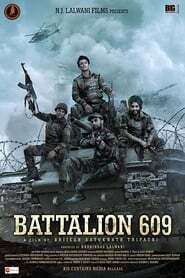 The story of Battalion 609 revolves around a cricket match between the Indian Army and the Pakistan army gone wrong and narrates the tale of the brave...More. 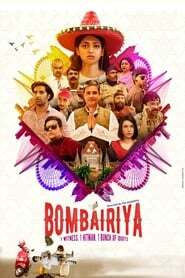 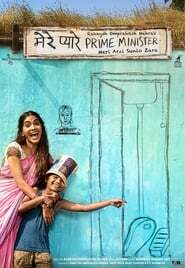 The movie focuses on existing malpractices in country's education system, the whole concept of buying your way through education, jobs and earnings. 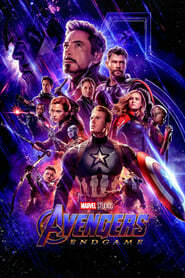 E...More. 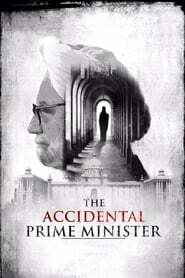 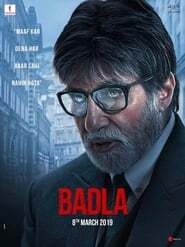 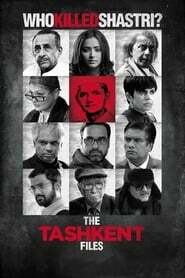 Based on the memoir by Indian policy analyst Sanjaya Baru, The Accidental Prime Minister explores Manmohan Singh's tenure as the Prime Minister of Ind...More.